How can you teach your family with the Spirit of the Lord? How can you reach a wayward child? How can you hold more effective, enjoyable family home evenings? In Raising Up a Family to the Lord, Elder Cook teaches parents how to counter the destructive forces in the world we live in and explains how children can be taught to love the Lord. 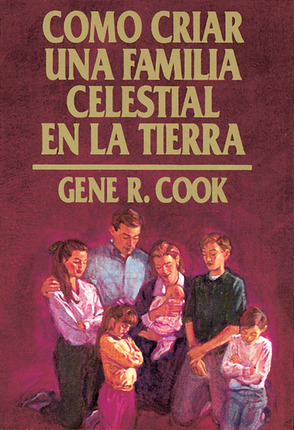 Elder Gene R. Cook, a member of the First Quorum of the Seventy of The Church of Jesus Christ of Latter-day Saints, has served in various Church capacities, including area presidencies, as a regional representative, as a mission president in Uruguay and Paraguay, and as a member of the First Council of the Seventy. He graduated in business management and earned an MBA from Arizona State University. He has been an insurance consultant and an insurance agency manager, as well as a management consultant for various business firms. Elder Cook and his wife Janelle are parents of eight children and have fourteen grandchildren. 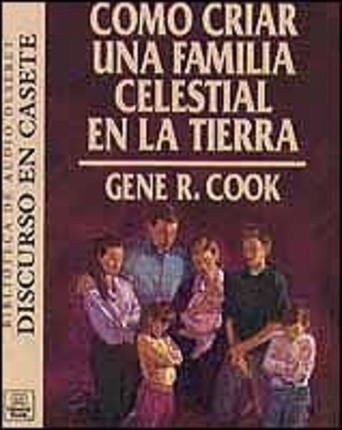 Al leer este libro podemos encontrar la forma basica de como criar con amor una familia. Me ayudo muchisimo a mejorar mi relacion familiar (claro que nos falta mucho) ahora somos una Familia mejor. Me permitio aprender y recordar como hacer las cosas mas sencillas en la casa.